Nomura Holdings Inc., releasing their latest analysis, lists Sri Lanka among the seven emerging economies at risk of an exchange-rate crisis, reported several foreign media. Nomura’s “Damocles” model –an early warning model – showed Sri Lanka, South Africa, Argentina, Pakistan, Egypt, Turkey and Ukraine as the next in line for an exchange rate crisis. The economists used eight indicators as they tried to predict the next emerging market currency crisis - import cover, short-term external debt/exports, exchange rate reserves/short-term external debt, broad money/exchange rate reserves and real short-term interest rate. However, the Central Bank of Sri Lanka (CBSL) has issued a statement contradicting these findings stating that Nomura had made a computational error. According to CBSL Sri Lanka’s short term external debt is nowhere near the US$ 160 billion figure that Nomura analysts have quoted. 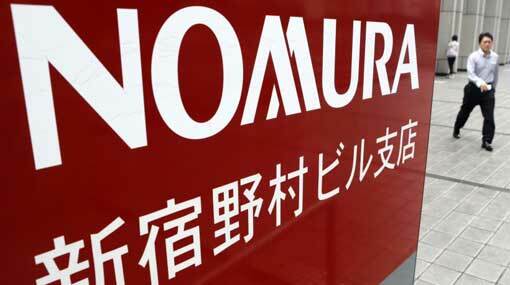 CBSL claims, “Nomura Holdings have made a serious computational error with regard to Sri Lanka’s external vulnerability”. As such an erroneous report could to trigger an unwarranted panic amongst investors, particularly in the context of current volatile global market conditions, CBSL has already written to Nomura Holdings, and requested them to correct this error without any delay, stated CBSL.